Volkswagen T4 There is 1 product. 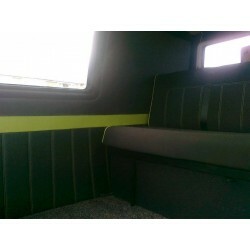 Looking for a NEW interior for your Volkswagen T4? Retro Retrims might be just who you've been looking for.